A power take off (PTO) is any of several methods for taking power from a source, such as a running engine, and transmitting it to an application such as an attached implement or separate machines. 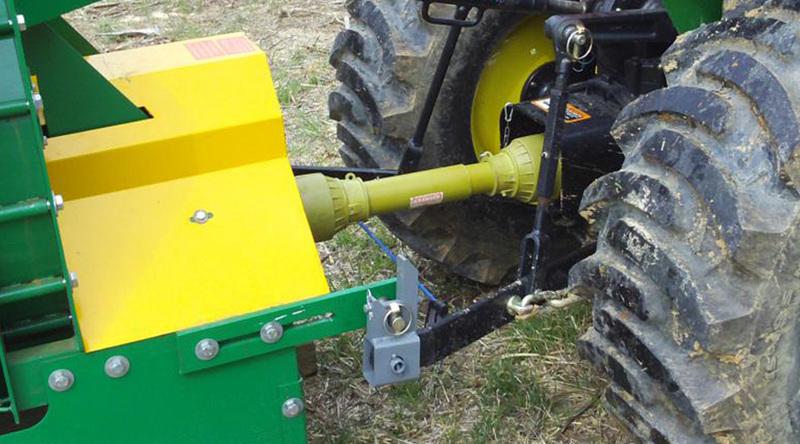 The power take-off allows implements to draw energy from the engine. Having over 35 years of Boiler Making and Steel Fabrication experience delivers our clients premium boats that are ready to take an absolute beating out on the water. 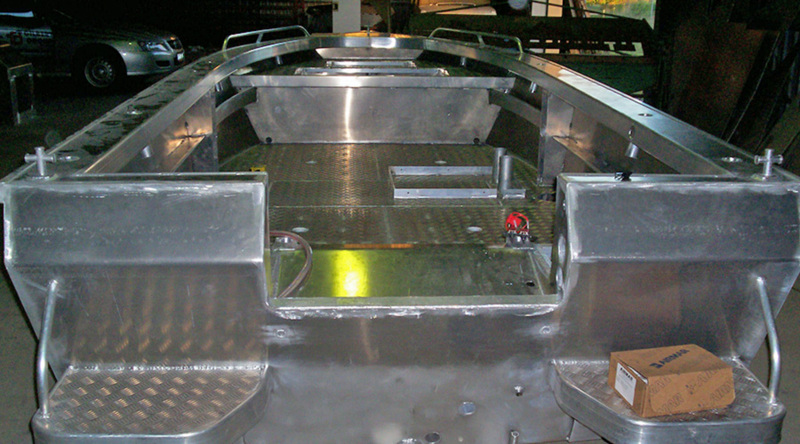 We have manufactured and modified boats for the general public, professional fisherman and government departments. Palmco Engineering offers a wide range of steel and aluminium products for use across a variety of applications. We service both the domestic and commercial building markets with our steel and alloy product sales. 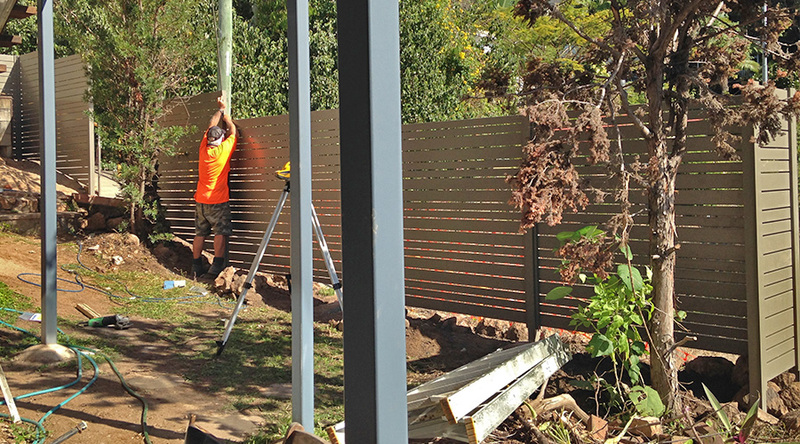 Palmco Engineering is the leading supplier and installer of a wide range of fencing products in Ayr. 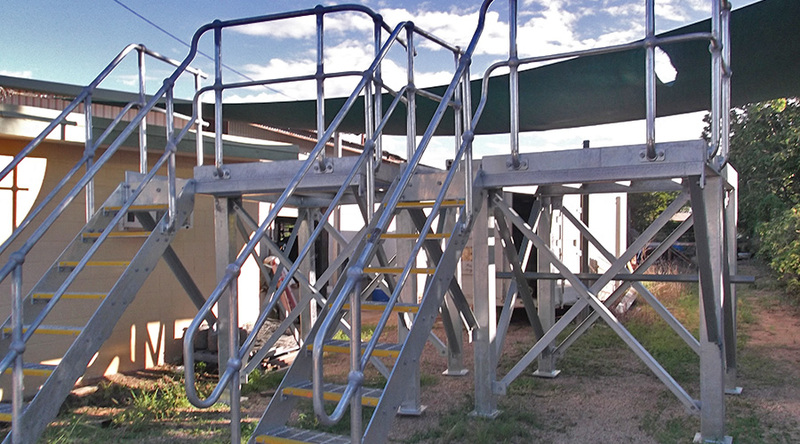 We work with domestic, rural and commercial clients in town and across the entire Burdekin region of North Queensland. We are suppliers and stockists for a range of leading pump brands and work with clients across a variety of applications. 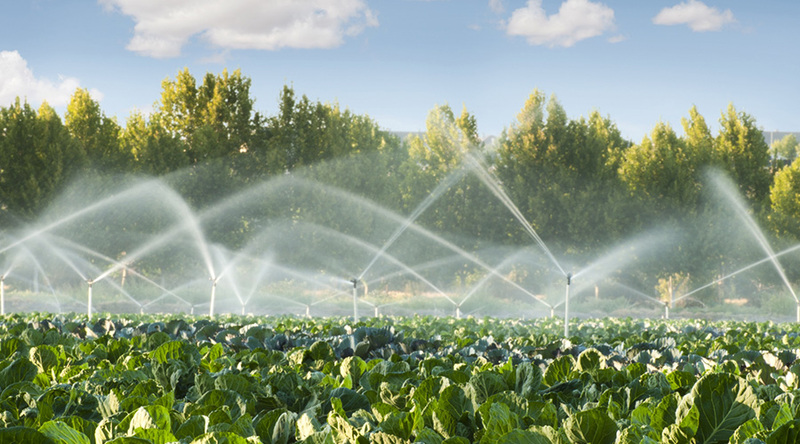 We work with only the best products to ensure our customers get consistent and long-term use out of their pumps. 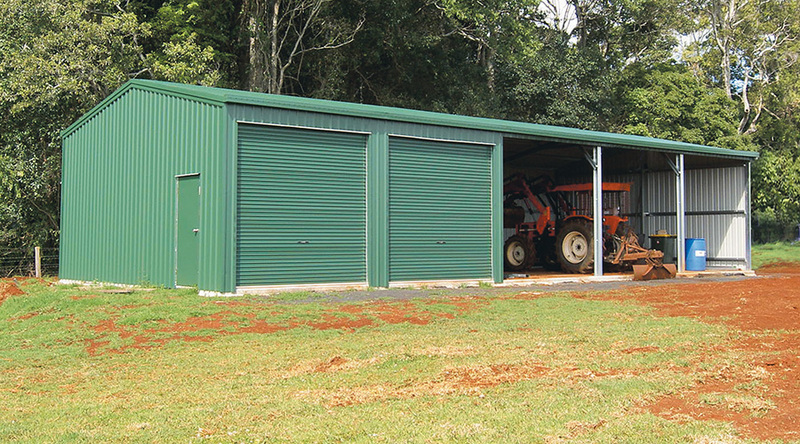 Palmco Engineering has been designing, selling and installing Wide Span Sheds in Ayr since 2009. We are proud to be an authorised agent for this industry-leading steel kit building supplier as the range of products is manufactured locally from Australian BlueScope Steel.